Bal Harbour is located on the northern tip of Miami Beach in Miami-Dade County. This city on a beach is the northern most barrier in a chain that extends to Key West. Bal Harbour connects to Haulover Park by a bridge and runs from Biscayne Bay to the Atlantic Ocean. Below is a list of communities in Bal Harbour. Click on any of the following links to view the homes that are available in that community. Or, browse all the Bal Harbour communities if you prefer. Bal Harbour is the home to residential condominiums and single-family homes. Residential areas located in Bal Harbour include Admirally, Bal Harbour Beach Club, Bellini, Fairfield Manor, Ten Thousand Plaza, and the Palace at Bal Harbour. Known for a special touch of glamour and refined living like no other area in Miami, other residences in Bal Harbour include St Regis Residences, Tiffany of Bal Harbour, Waters Edge, Island Pointe, Montego Club, and Park Place. Bal Harbour is known worldwide for luxury fashion shopping at Bal Harbour Shops. Dubbed the most productive luxury fashion shopping center in America, Bal Harbour Shops has an impressive collection of designer boutiques and eateries to cater to the most refined of shoppers and palates. From relaxing at the beach to enjoying golfing in one of several nearby signature golf courses, shopping the most refined boutiques or enjoying a day at the spa, Bal Harbour has it all and then some. 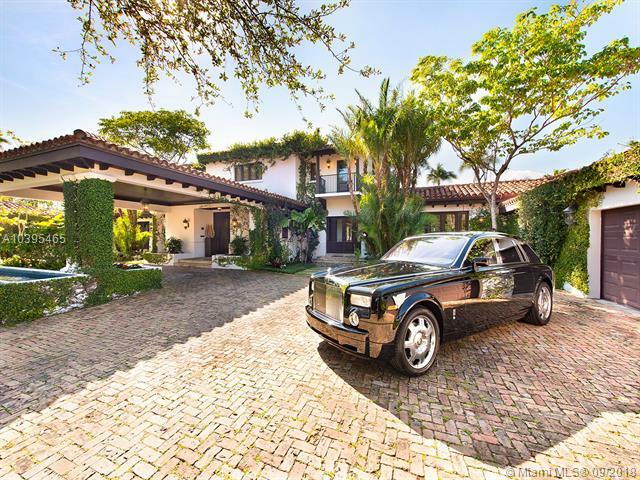 For more information on this city, you might want to visit the Bal Harbour real estate site. 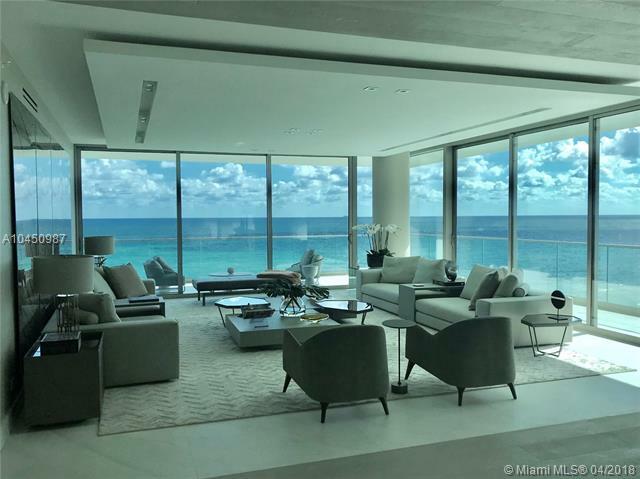 In the mean time, this page is here to allow you to browse all Bal Harbour homes for sale. We've broken it down by community, so simply click any of the links above to access the listings. If you have any questions or any of the Bal Harbour real estate you find, just give us a call or email us. 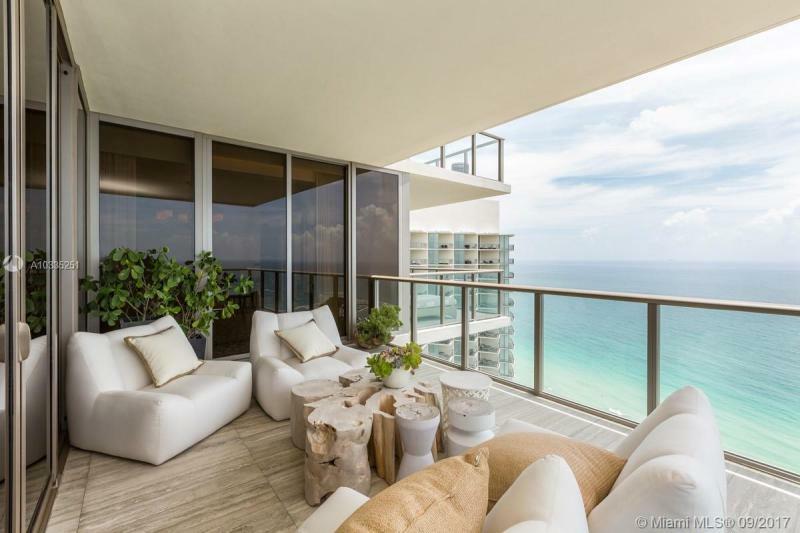 Information in regards to Bal Harbour real estate and homes for sale or other listings may have come from a cooperateive data exchange service. All rights reserved. Information deemed to be reliable but not guaranteed. The data relating to real estate for sale on this website comes in part from a cooperative data exchange program of the multiple listing service (MLS) in which this real estate firm (Broker) participates. Listing broker has attempted to offer accurate data, but buyers are advised to confirm all items. 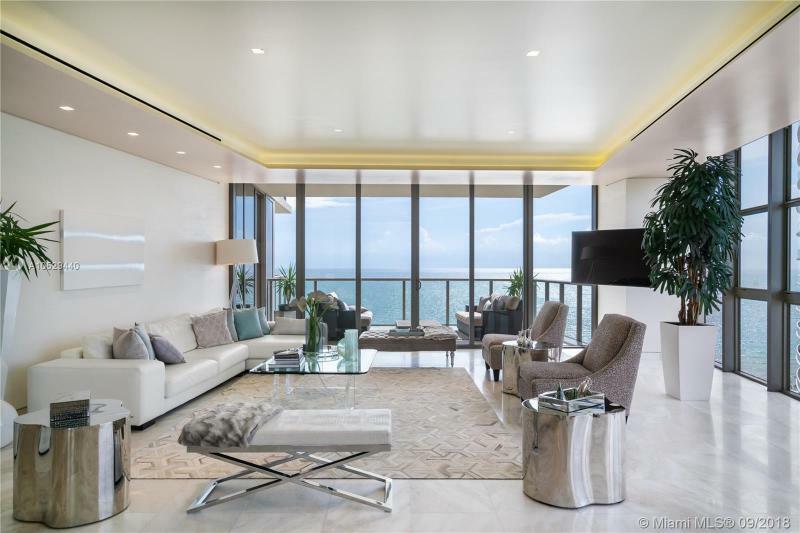 We provide all information about Bal Harbour homes for sale and real estate or other listings as is with absolutely no warranties. This site will be monitored for 'scraping' and any use of search facilities of data on the site other than by a consumer looking to purchase real estate, is prohibited. Feel free to contact our agents to find a great Bal Harbour specialist.